Your smile is uniquely your own, so when you receive orthodontic care, you deserve a treatment that is as unique as you are! 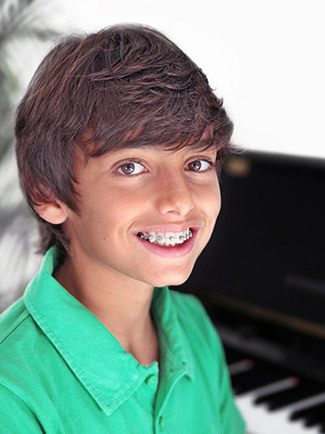 Lingual braces are custom made just for your teeth, and they are invisible! That's right, Lingual braces are completely unnoticeable. With Lingual braces, your doctor is able to efficiently and effectively reposition your teeth giving your smile a great, new aesthetic look.